How stable are the IT systems in your organization? Today’s complex IT landscapes challenge companies to function within new and old systems and technologies. Is working with both, or phasing one out, the better option? A high-quality research examination of your software can provide insight into your company’s technical challenges and point to the structural improvements required to maintain pace with the competition. 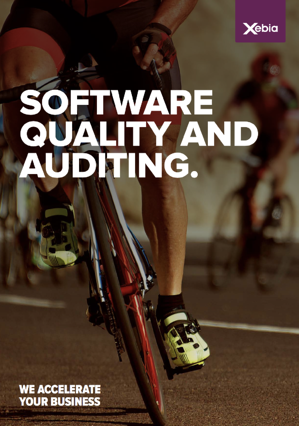 Download Software Quality and Auditing and learn how an in-depth IT system examination can uplift your organization's performance.